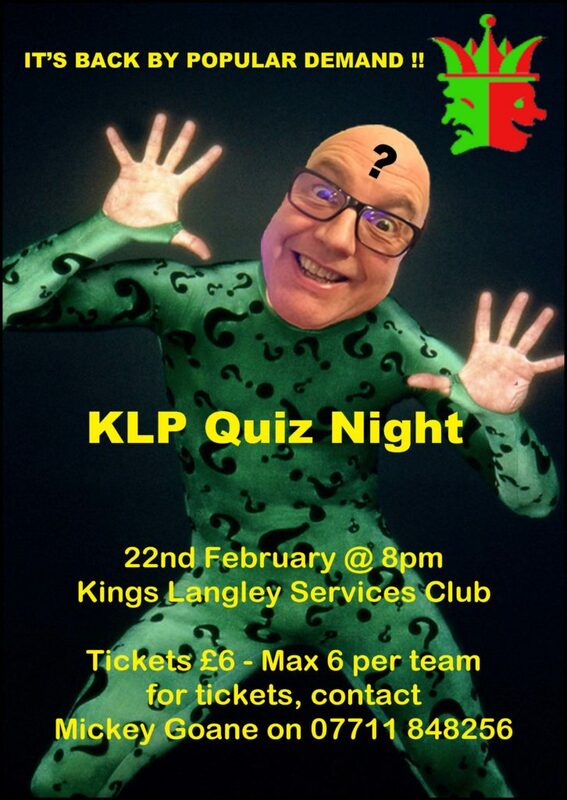 Join us at the Kings Langley Services Club for our fabulous annual Quiz night on Friday February 22nd! 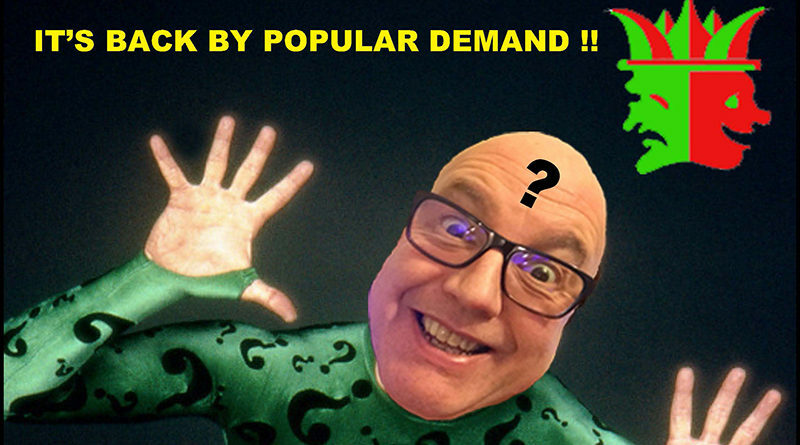 Members and non-members all welcome to join us for this fun night hosted by our fiendish quiz-master, Mr Gary Edgar. Teams of up to 6.